Travel West Ukraine Travel West Ukraine: Pysanka Museum in Kolomyia - World’s Biggest Collection of Ukrainian Easter Eggs! It was one lucky year in my life – 2008 - when I have visited two world largest Easter Eggs. Both in one year! 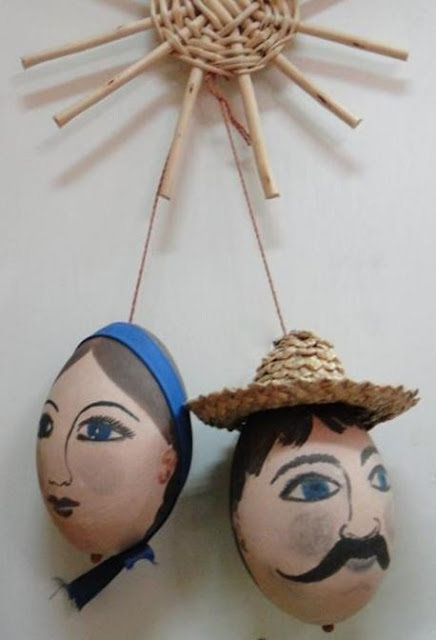 The difference between both largest Easter Eggs is: if Vergeville’s one is a monument to a Ukrainian Easter Egg, Kolomyia’s one is an entrance to the Pysanka Museum. I was in Pysanka Museum few times, but I never had a chance to tell you more about this amazing place. 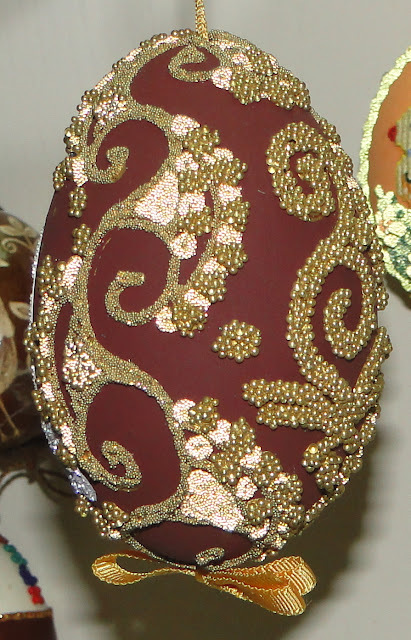 As I said, there are LOTS of them in the Museum – Easter Eggs made in traditional Ukrainian style. 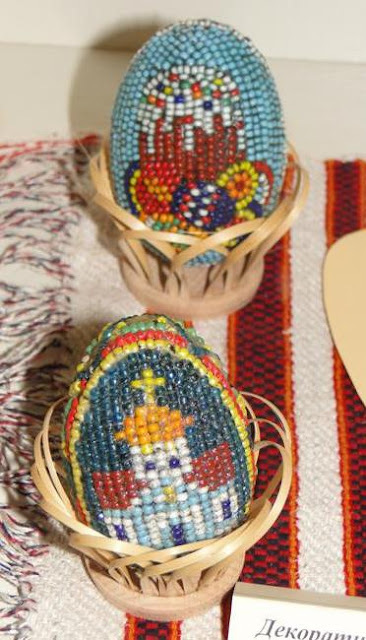 Kolomyia’s Pysanka Museum has the world’s biggest collection of them. So, if you are admirer of traditional Ukrainian Pysankas, you will have lots to see in the Museum. 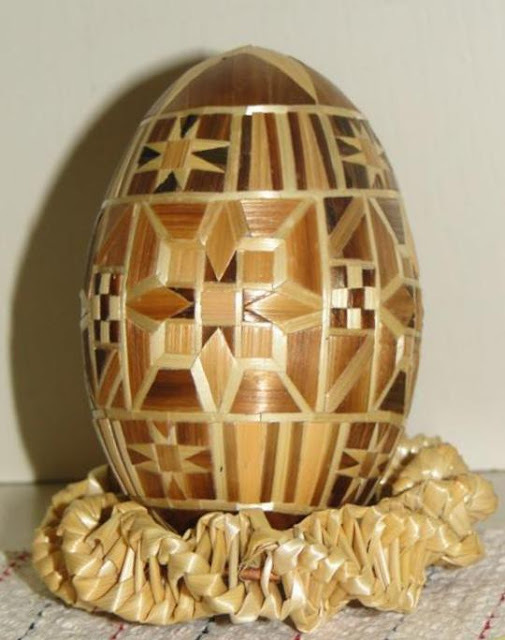 I personally spent lots of my time, wondering around over there, but I was looking for something different, untypical and unusual – that’s what I like the most in Easter Eggs art. And I found it in the Museum! Here are not traditional Ukrainian Pysankas at all – it’s just an art, simple, pure art, and I love it! Aren’t they cute, these two faces of girl and boy (or girlfriend and boyfriend, I don’t know :) on an Easter Eggs? I have to admit that boy’s face looks exactly like a typical West Ukrainian man’s type of face (I grew up in western Ukraine, so I know it). And next two… I don’t even know what they are made off, I mean, what a name of this art. But they are so beautiful! Also, the Museum regularly has exhibitions of known Ukrainian artists. 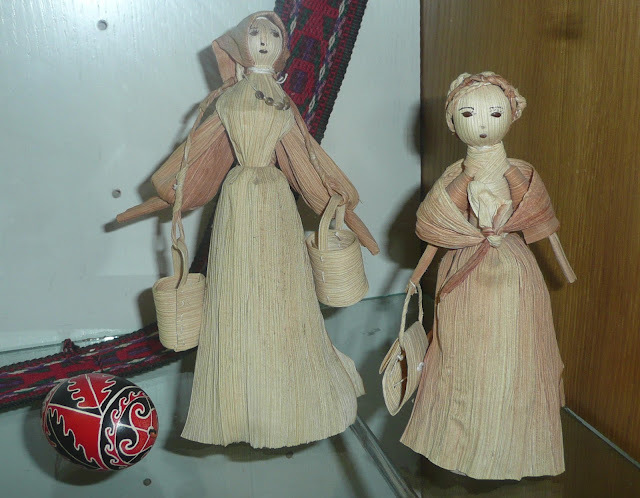 And if you want to buy some nice pieces of Ukrainian arts and crafts, the Museum has a little craft store for you. The museum is open from 10 a.m. to 6 p.m. daily except Monday. 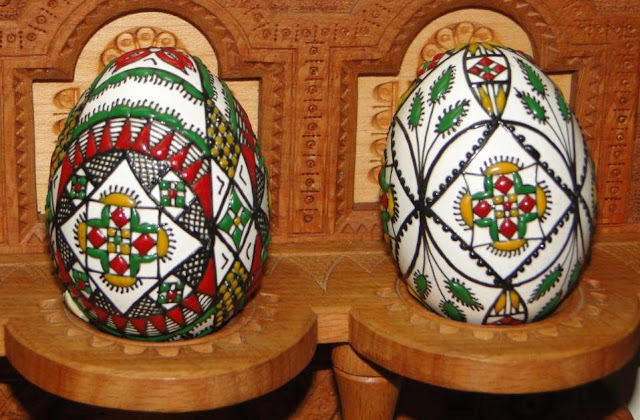 The Pysanka Museum is one of must-see tourist attractions of the western Ukraine and Ukrainian Carpathians.